Lego blocks are a symbol of childhood and creativity for many people. 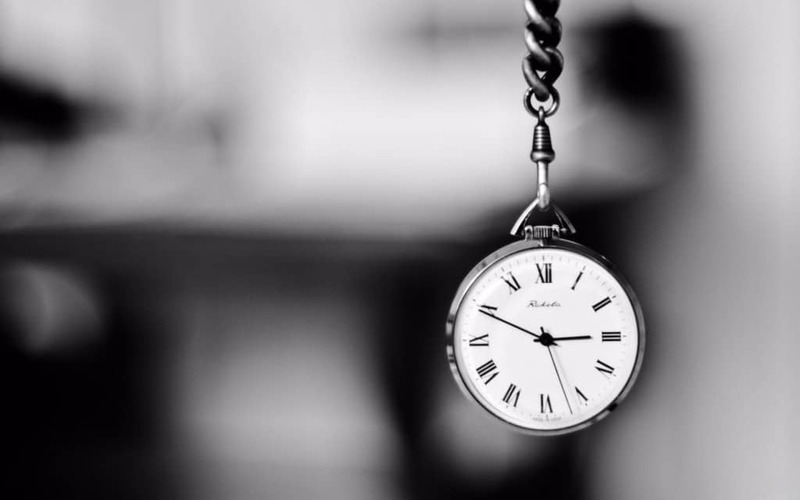 They have been used over time as toys for young children, but even adults enjoy using them for quirky and creative ways to express their imaginations. Lego blocks have been around for a really long time, but they have continuously developed and evolved to match the world around them. Lego blocks are one of the most common Christmas and birthday presents for children, and are used worldwide. 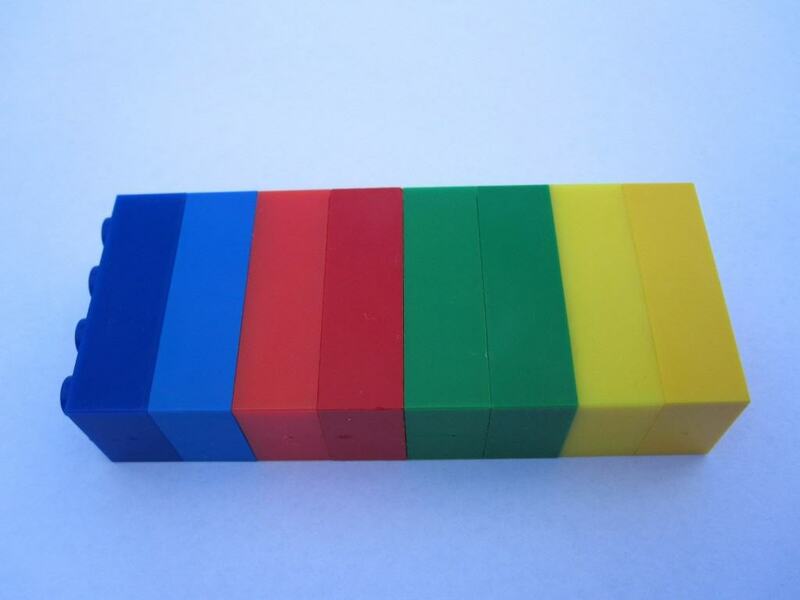 This list is a compilation of ten interesting facts about Lego blocks! Lego’s are purchased at such a high rate that they have to be produced quickly too. Over 2 million Lego bricks are produced every hour. 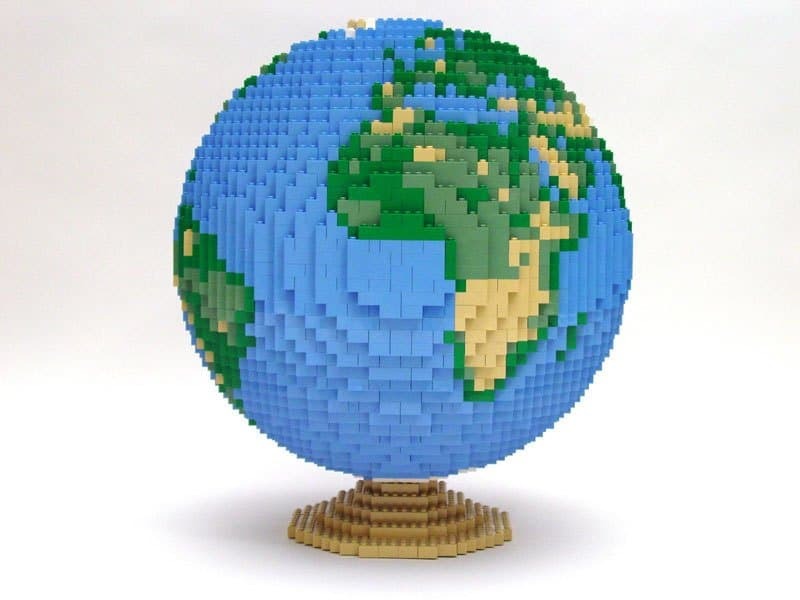 In the United States alone, over 130 different Lego sets are launched every year. 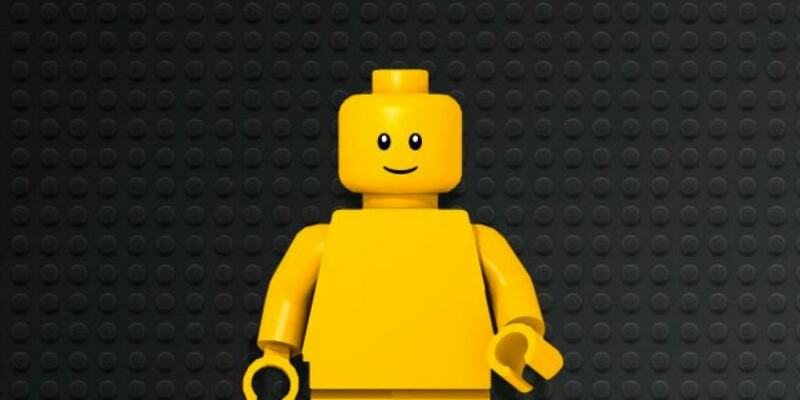 All Lego people were originally made to be yellow, to reflect the “non-specific” quality of a child’s imagination. 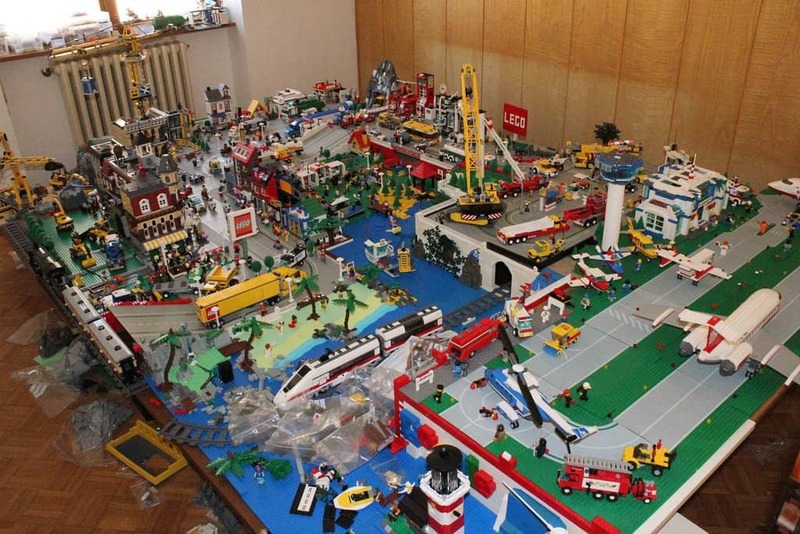 Germany is the number one market for Lego’s, and they are the best-selling toy there. 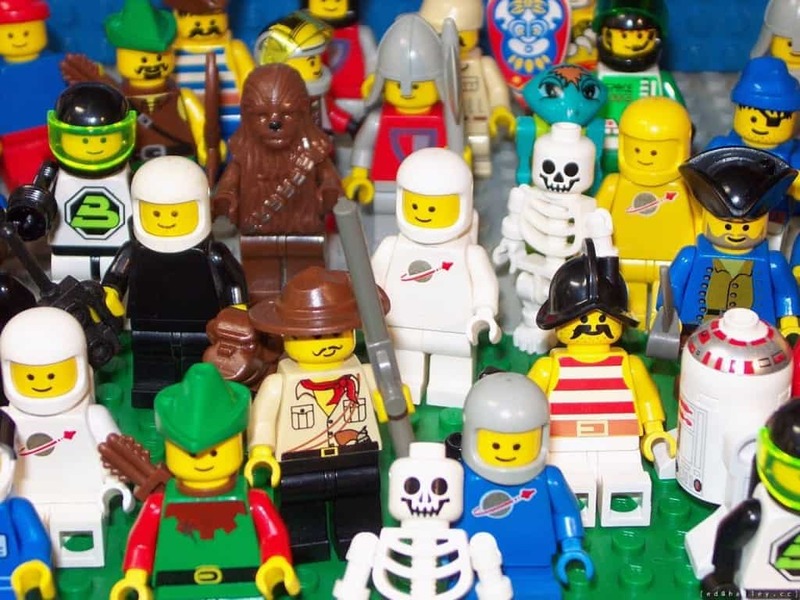 The word “Lego” was actually meant to be an adjective, or describing word. It was never meant to be a noun, or used as a plural. 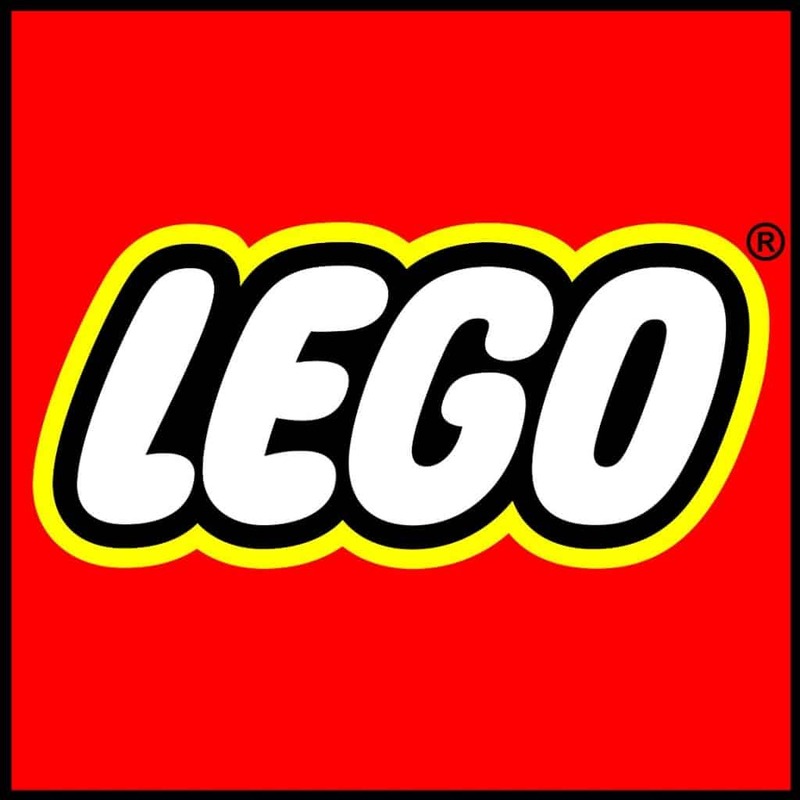 Everyone remembers when Lego decided to start experimenting with creating video games and theme parks, but most people don’t realize that they almost went bankrupt because of it! 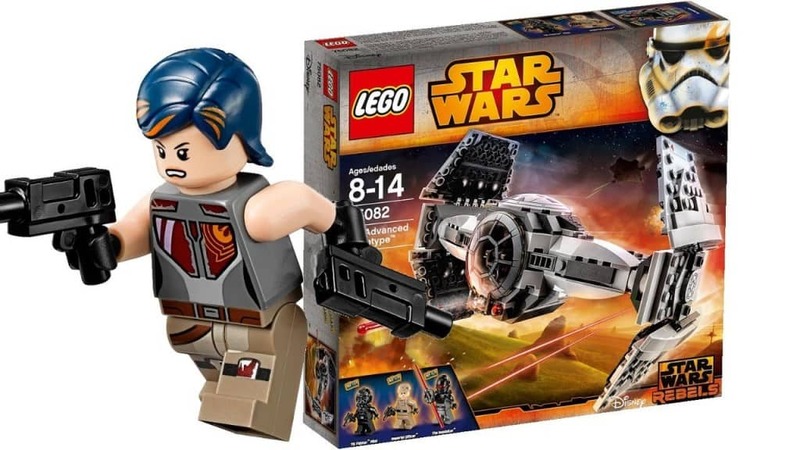 Obviously, when the themes surrounding a Lego package change, the colors change with it, but the colors that will always be present are white, black, red, yellow, green, and blue. Lego is so good at producing their pieces that only 18 out of every 1 million pieces produced don’t meet the specifications. Lego people have small holes in their heads, and many people have wondered why. The reason is that in case a child swallows a Lego person, they will still be able to breathe! 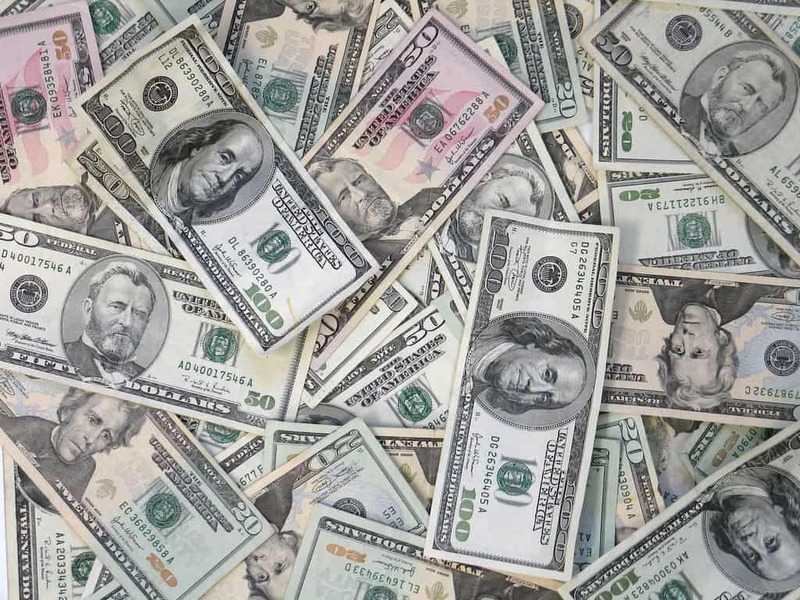 In 2015, Lego was named “World’s Most Powerful Brand” by brand finance.